EXPIRED!!! EAT LUNCH FREE!!! 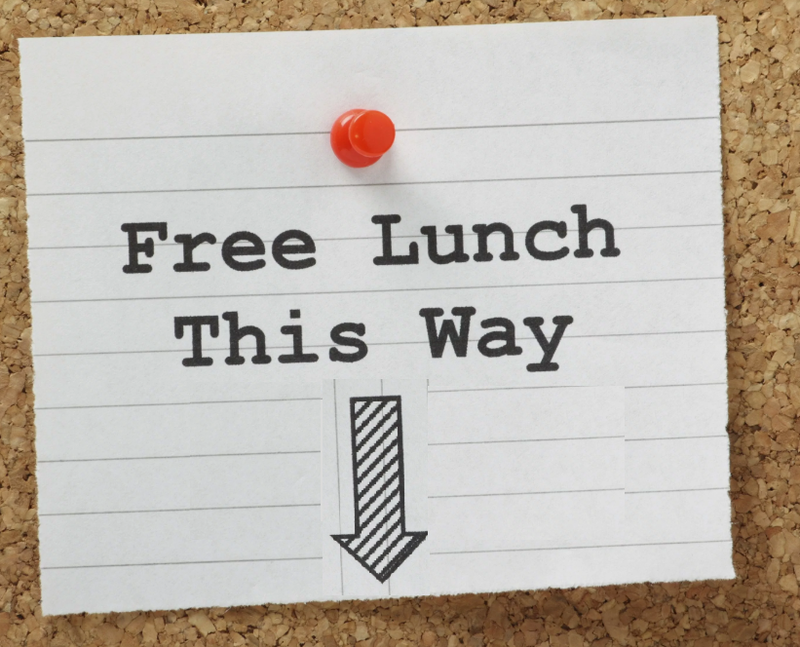 Get $11 off Order at a Local Restaurant + Free Pickup = Free Lunch!! . New Doordash accounts only. EAT LUNCH FREE!!! 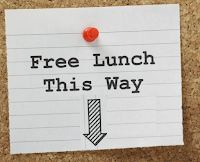 Get $11 off Order at a Local Restaurant + Free Pickup = Free Lunch!!. Not availabale in all areas, not available for all Restaurants. New Doordash accounts only. CLICK HERE, sign up, <- this is a referral link. You must be referred to get the $7 credit. This is valid for new accounts only. Go to restaurant to pickup and Enjoy your meal!